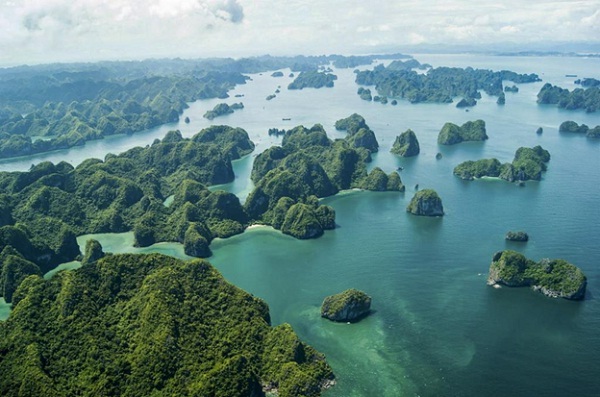 If you have chosen Halong Bay for your holiday in Vietnam, here are the best things to see in this World Heritage. 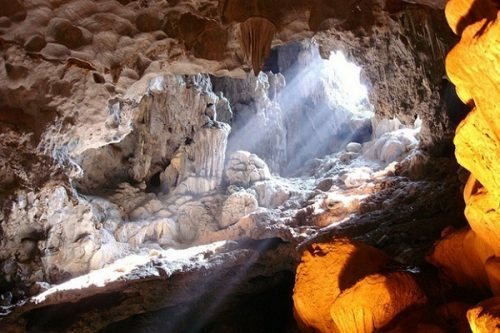 Meanwhile, visiting caves of Halong Bay is an experience to explore more about this beauty spot. 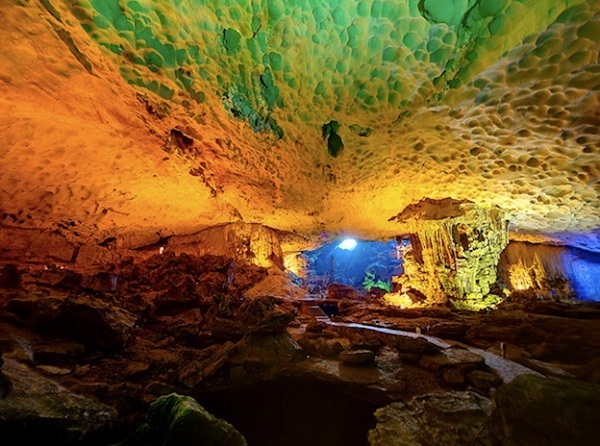 Grand caves create feeling like walking inside mysterious castles with magnificent stalactites, raindrops, small fountains, and extraordinary gates. Some smaller caves just allow kayaking to discover in details, which bring a lot of excitement and adventurousness for tourists. 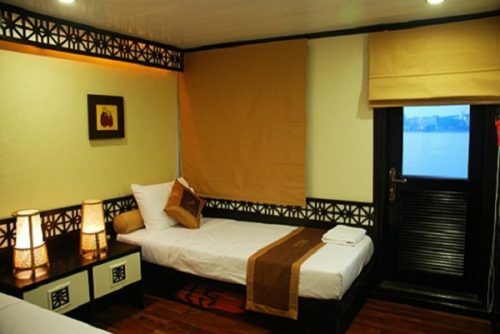 Bai Tu Long Bay is a charming bay standing by Halong Bay, which remains its untouched beauty. 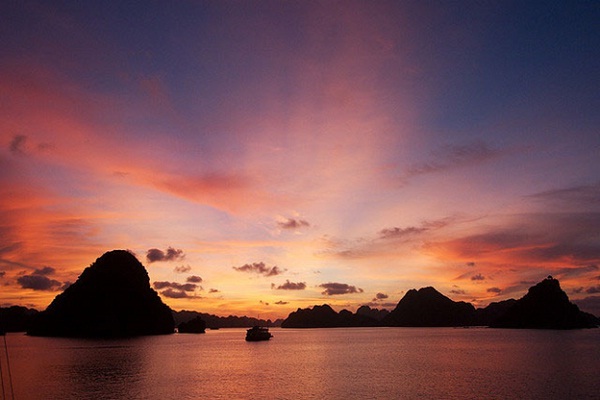 Voyages to Bai Tu Long bay hence is more private and peaceful to other tourist attractions. This unspoiled and private bay is the ideal destination for cozy and romantic honeymoons and any great escape from urban busy life. 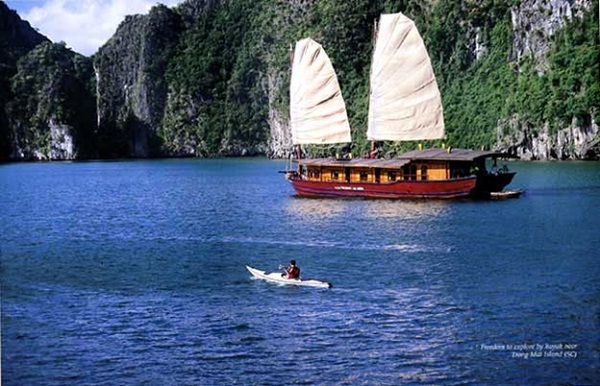 And it also worth trying as an additional destination when you visit Halong Bay. 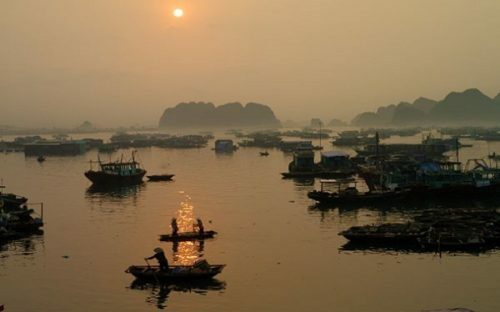 It will be a more local part of your holiday to Halong Bay since Yen Duc village is a fishery village of local people which remains traditional fishery methods and cultural practices. Journey to Yen Duc village will definitely bring to its visitors both peace and excitement since tourists will learn how to go fishing in Vietnamese traditional way, experience local lifestyle in the enjoyable and hospitable homestay, involve in some traditional or sometimes religious practices. 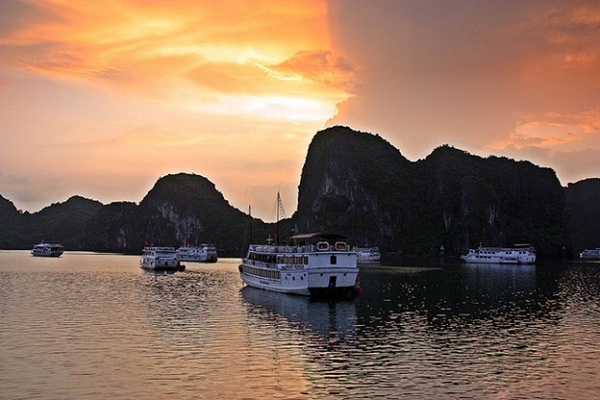 Just in urban parts of Halong city, we have at least 5 markets selling different kinds of goods: fishery markets, clothes and souvenirs markets, some of them are more tourism-orientated, some are for local people. However, all of them are always lively, busy and enjoyable. 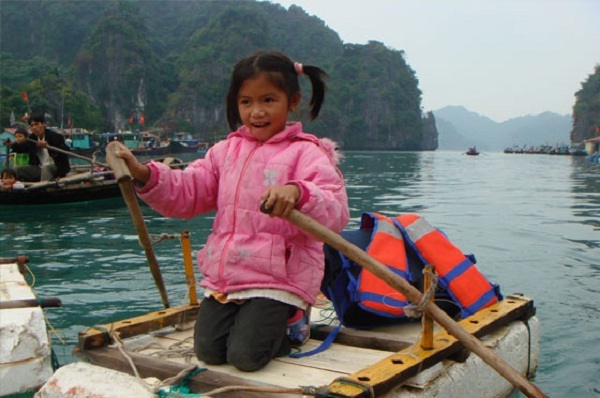 Halong is so much more to explore, these above are just highlights of what to see in Halong Bay. However, finding out and enjoy yourself here will be the best.